Join us in the OtterBox Digital Dome Theater as we go on a safari! 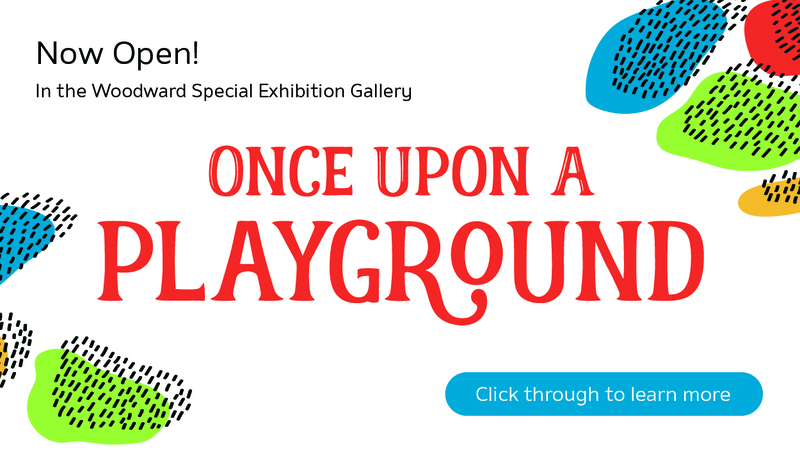 We’ll see lions roar, hippos graze, and monkeys swing! 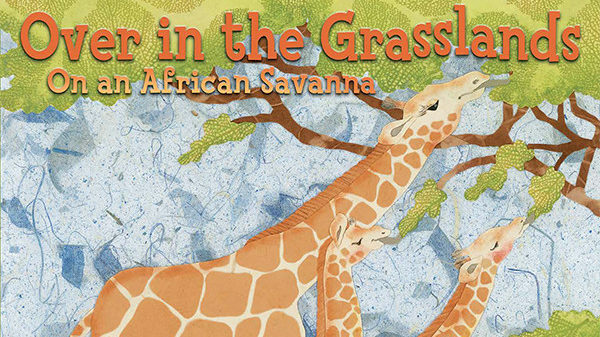 This interactive story allows children to practice counting and identifying animals while having fun on Africa’s savanna.